It's time for Black History Month again and here are 6 queer black icons to celebrate. Today is February 1st, the first day of Black History Month! Black History Month is a celebration of black excellence throughout history as well as an important reminder of what we've been through as a community. So many of the great works of art and ideas within the black community have come from those of us who identify as LGBTQ+. Among the most popular and visible black queers today include Lee Daniels, Wanda Sykes, Frank Ocean, Laverne Cox, Robin Roberts, Brittney Griner, and Janet Mock, but there have been tons of black LGBTQ+ people throughout history who have accomplished great things and helped fight against racism. 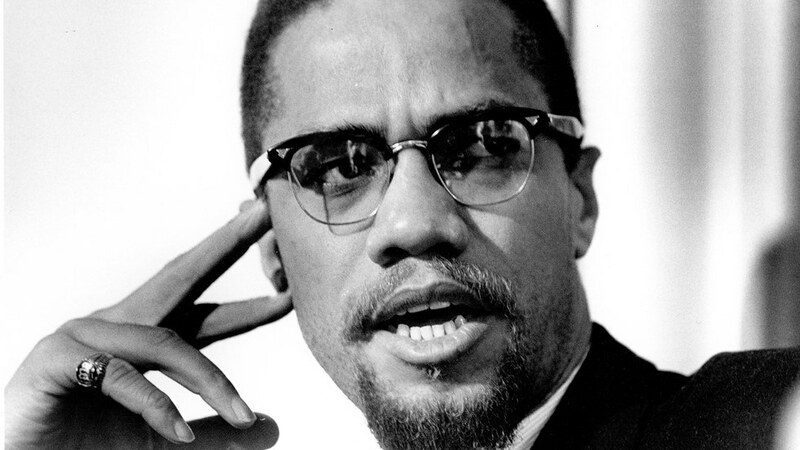 Below are 6 black icons who you may not have known are members of the LGBTQ+ community. 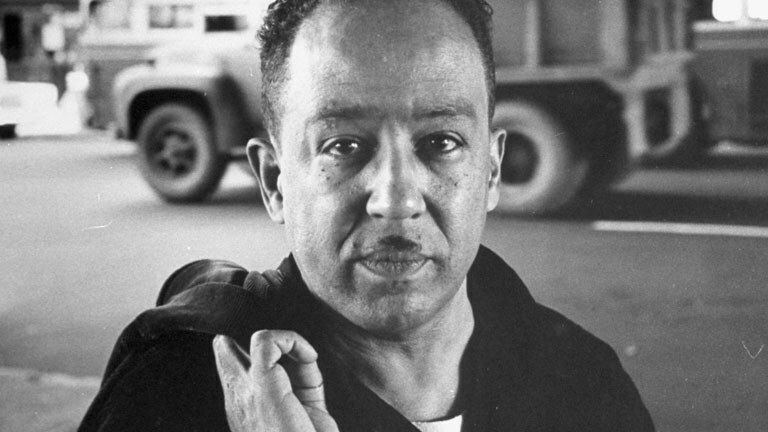 Langston Hughes was a poet and novelist who had one of the most significant and celebrated voices of the Harlem Renaissance. As noted by the Equality Forum, Hughes was not openly gay, but his work still reflected his identity; many literary scholars point to "Montage Of A Dream Deferred," "Desire," "Young Sailor," and "Tell Me" as having gay subjects and themes. 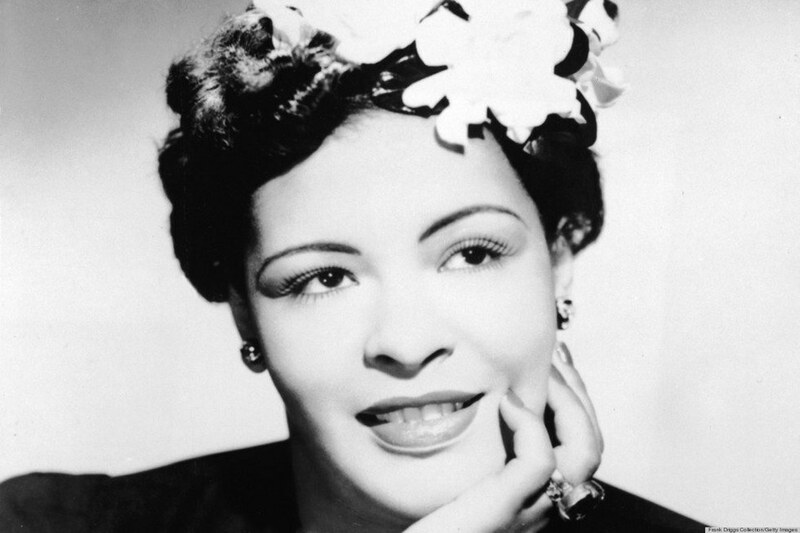 Billie Holiday was a jazz singer who is best known for "Strange Fruit," which NPR perfectly describes as a "haunting protest against the inhumanity of racism." Throughout her career, Holiday was openly bisexual and many of her female relationships were with stage and film actresses. 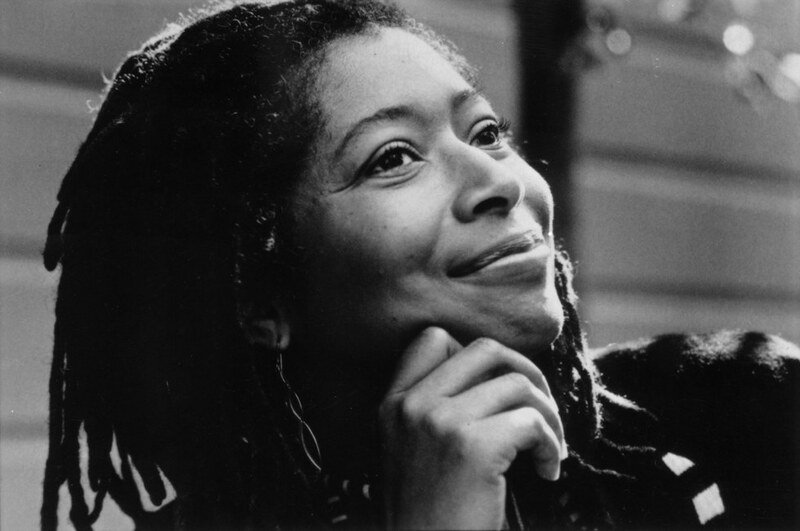 Alice Walker is an activist, poet, and writer who has, as GLAAD notes, "confronted society's inequities" in both her writing and activism, "working to bring about racial equality, human rights, international peace, and fair treatment of the trans community." She is openly bisexual and was the first black woman to win the Pulitzer Prize for Fiction for her critically acclaimed novel, "The Color Purple." 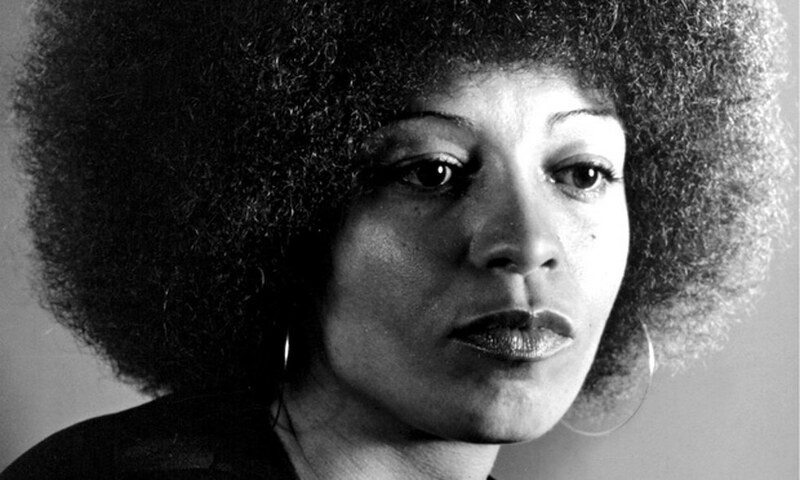 Angela Davis is an activist, author, and professor who has fought on the forefront against racism, sexism, homophobia, and all of their intersections. In 1997, she came out as a lesbian during an interview with Out Magazine and, since then, continued to tackle oppression faced by the black community, women, and the LGBT community. James Baldwin's writing reflected not just his identity and outlook on life as a black man but also as a gay black man; his books "Go Tell It On The Mountain," "Giovanni's Room," and "Just Above My Head" all discuss homosexuality to various degrees. 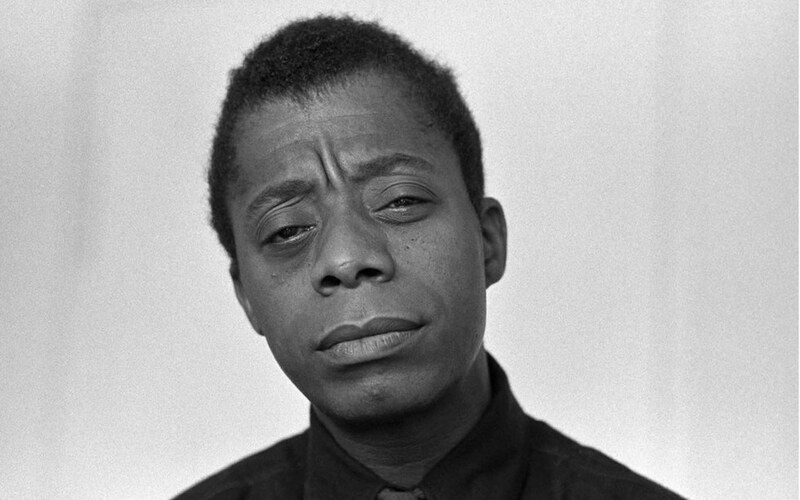 When asked about being gay, Baldwin responded: "Everybody's journey is individual. If you fall in love with a boy, you fall in love with a boy. The fact that many Americans consider it a disease says more about them than it does about homosexuality."